All surfaces have to be throughly cleaned from any dirt and product residual, in order to keep the highest vacuum level inside the tube during operation. 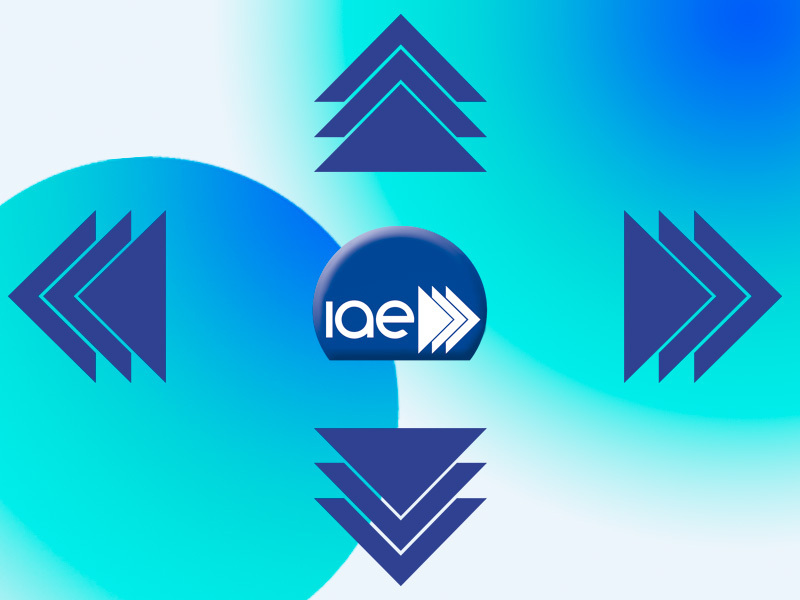 IAE faces every challenge trough technological innovation, know-how and profession training of its engineers and operators. 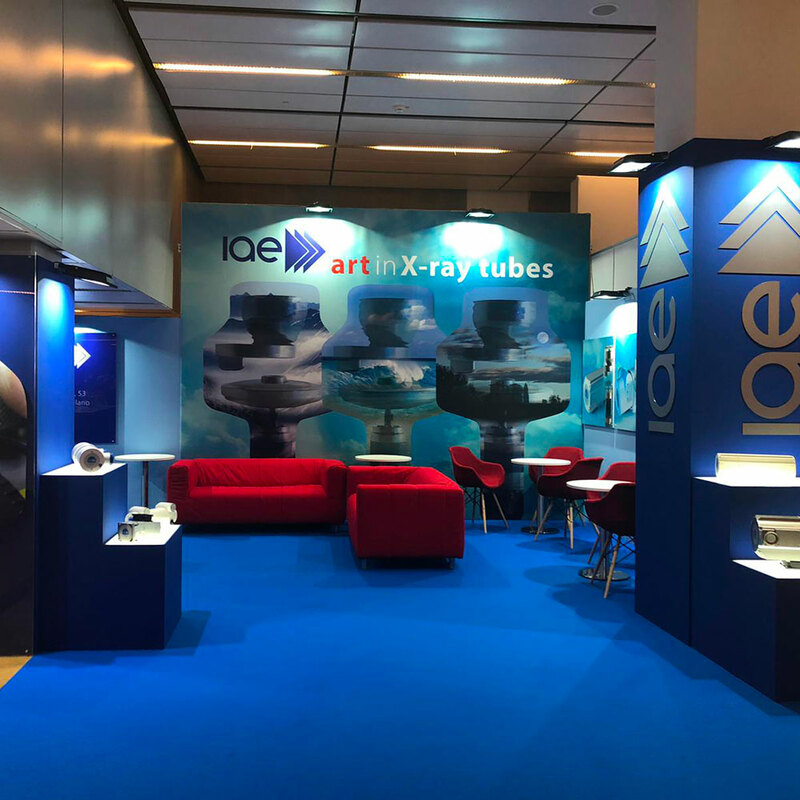 Experience, uninterrupted research and uncompromising control make IAE X-ray tubes and housings your best choice on the radiology market. All products and process of IAE have Quality Certification. You can find IAE in the most important fairs and congresses of radiology. Find the commercial contact in your country. 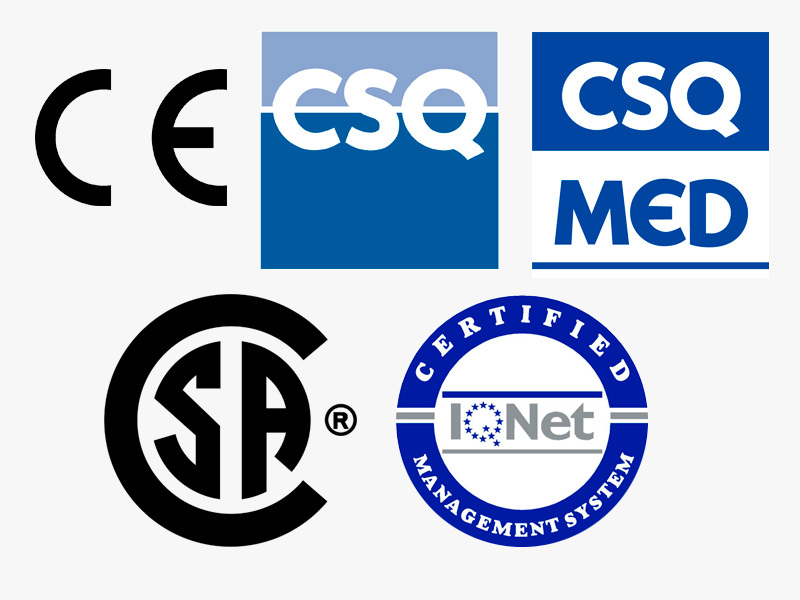 Here you can download the Certification you need. Here below you can find your reliable commercial partner.